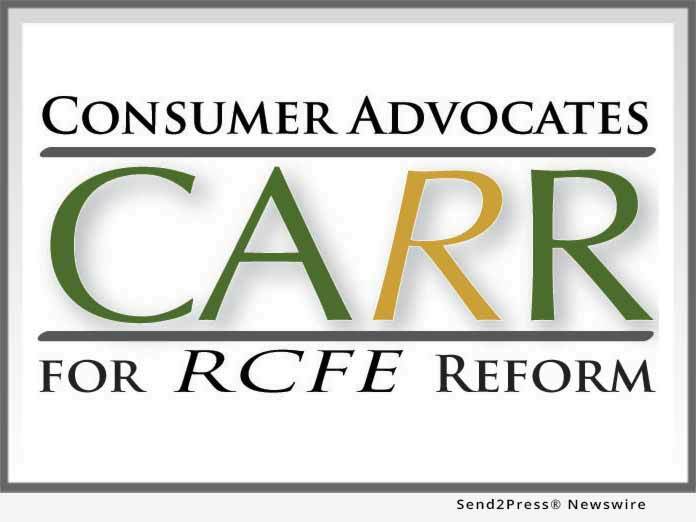 CARR partnered with Senator Portantino’s office to draft the bill’s provisions requiring secure firearm storage in assisted living facilities – the Keep Our Seniors Safe Act. An estimated 70 percent of assisted living residents are diagnosed with Alzheimer’s Disease or related dementias, yet California law neither defines nor mandates safe storage of firearms, ammunition or other dangerous weapons in assisted living facilities. The state’s regulatory agency, Department of Social Services, Community Care Licensing Division, also does not track the number of facilities allowing firearms. If enacted, this legislation would close these statutory gaps.